Patios are a fantastic way to improve the space in your garden for socialising. 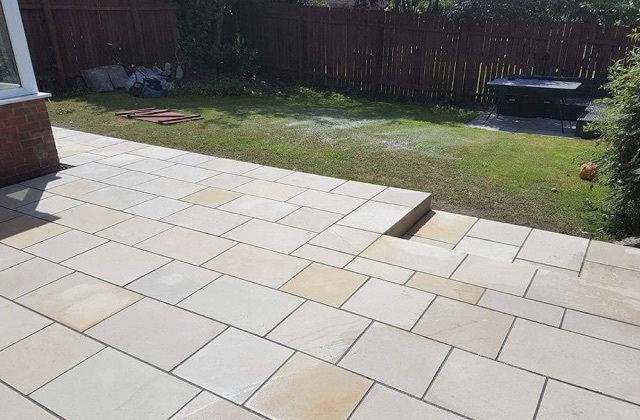 At Gottopave we have over 10 years experience installing new patios, patterned patios, walkways and steps. Creating the perfect garden space is important for your home which is why with all new patios and walkways we’ll discuss options and patterns available. There is a wide range of designs and styles for your new patio so it’s important to choose the right one. 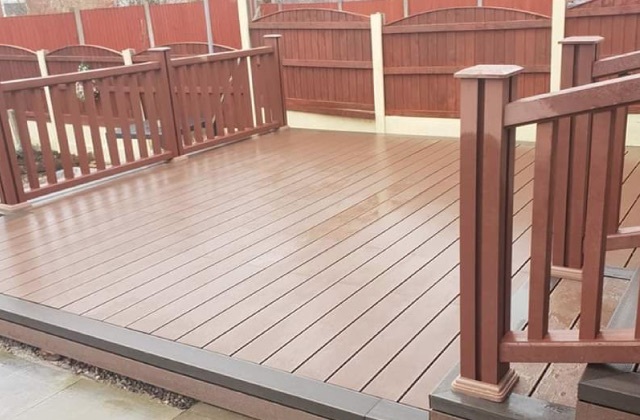 Whether you already have your ideal patio in mind or want some help deciding, get in touch with us today to arrange a no obligation free quotation. With over 10 years experience and providing a professional and reliable service in driveway and patio installation, we’ve got you covered.